Russia to Use World Cup Like Hitler Used Olympics to Bolster Image: UK's Johnson - Integration Through Media ....! 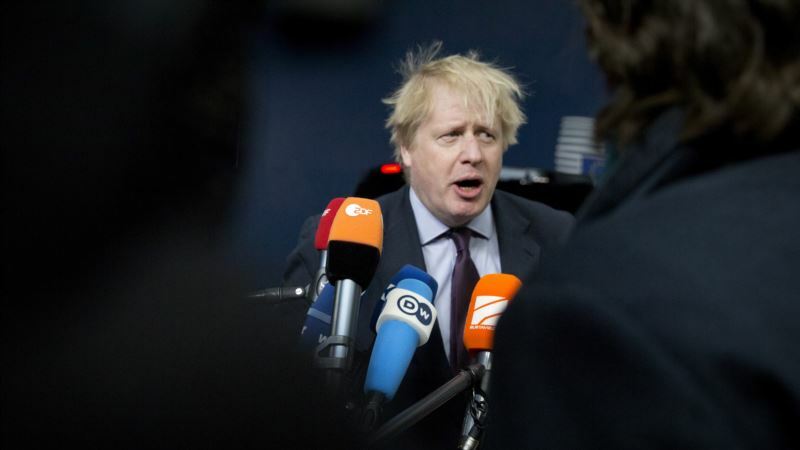 (VOA): Russian President Vladimir Putin will try to bolster Russia's image through hosting the World Cup in much the same way as Adolf Hitler used the 1936 Olympics in Nazi Germany, Britain's foreign minister Boris Johnson said on Wednesday. Russia is hosting the World Cup this Summer and opposition Member of Parliament Ian Austin said Putin would use the tournament to improve Russia's image, comparing it to when Hitler's Germany hosted Olympics. “Your characterization of what is going to happen in Moscow in the World Cup, in all the venues – yes, I think the comparison with 1936 is certainly right,” he replied. British police have previously expressed confidence that Russia would deal with any trouble among their own supporters as well as visiting ones. Johnson said applications to go to Russia for the World Cup were about a quarter of what they were at this stage ahead of the 2014 World Cup in Brazil. “It is up to the Russians to guarantee the safety of England fans going to Russia,” he added.